Whatever happens outside of this store just forget about it and come in. You are safe here. Yassin Terou never had any intention of leaving Syria. His family was there. Work. Friends. But war forced him to leave it all behind. He relocated to Knoxville, Tennessee, with a suitcase and a few hundred dollars. He spoke no English and knew no one in the United States. I thought maybe things would get better and I would go back but this never happened. 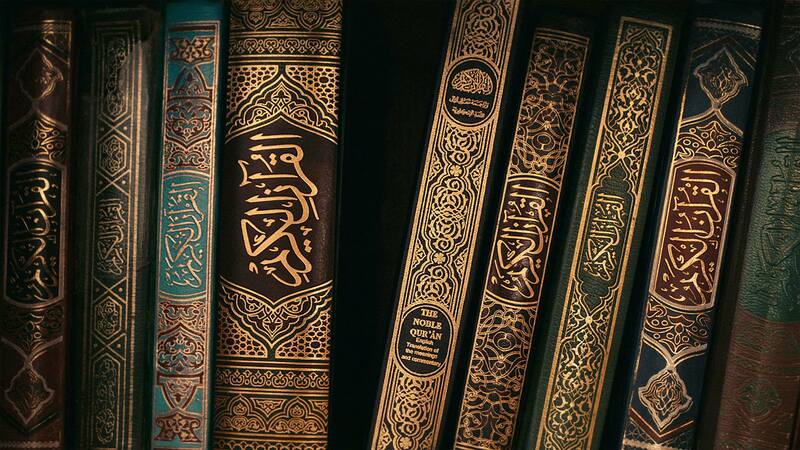 In Knoxville, Yassin went to his local mosque and asked for work, but they could only offer him food and monthly assistance. “That was hard for me. It’s like, ‘I can do it. I can work,’” he says. He asked if he could start selling homemade falafel and juices at the mosque, the kind they had back in Syria. The kind he loved and missed. Yassin got two plastic tables and a Square Reader, and started making falafel sandwiches, about twenty at a time, at his shared apartment. He’d run them over to the mosque and sell them after every Friday service. He would sell out every week—and he did this for two years. 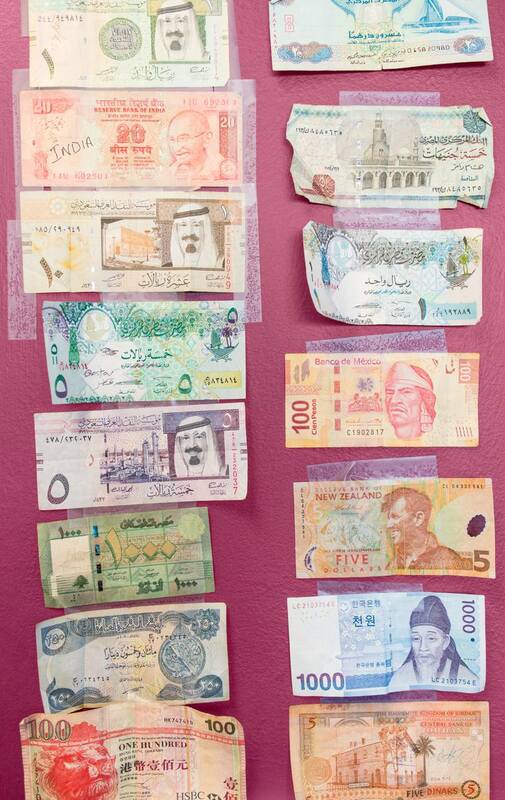 “I wasn’t making money but I was happy doing something,” he says. 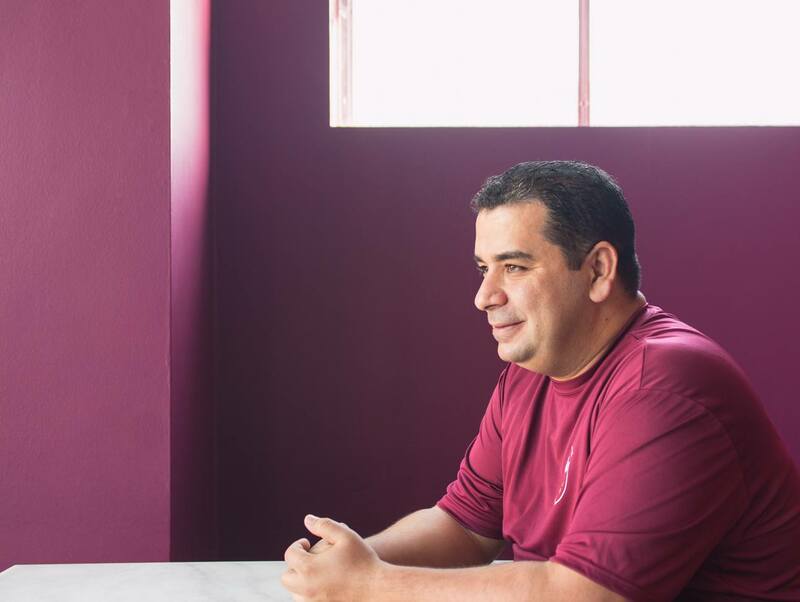 Yassin was approached by Nadeem Saddiqi, an imam at the mosque and native of Knoxville, about opening a restaurant. 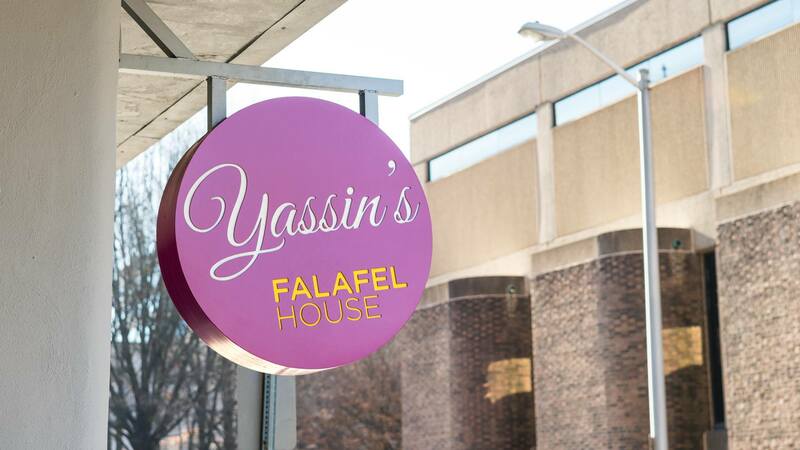 He was impressed by Yassin’s passion and dedication, but mostly he loved his falafel: “It was some of the best I ever had.” They found a space downtown and Yassin’s Falafel House was born. Having a restaurant is like—I’m just so thankful for it every day and every night. The people who decide they don’t like refugees, Muslims, immigrants, we have to change their ideas about it. This is our job. This is our message. Yassin’s dream doesn’t end with perfect falafel (crunchy on the outside, soft and chewy on the inside). His dream is also to bring people together, all kinds of people. 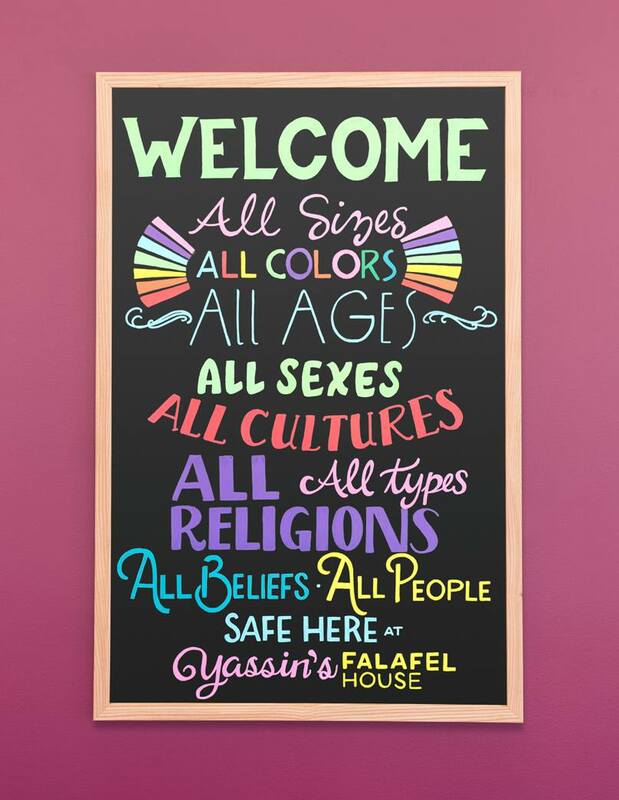 So at Yassin’s Falafel House, everyone is welcome—from Tennesseans who have never tried falafel to the refugees whom Yassin hires to make it—to share a sandwich and a conversation. Next for him? More locations, more safe spaces. Yassin is just one of millions of entrepreneurs in the U.S. pursuing their dreams, creating jobs, and building our communities. small businesses in the U.S. employ 48% of all U.S. employees. of businesses in Tennessee are small businesses. of Syrian immigrants are business owners—more than double the rate of immigrants overall and more than triple the rate of U.S. citizens by birth. of immigrants in the labor force are business owners, compared with 3% of U.S. citizens by birth. One of my dreams is to get our message everywhere. So we’re going to keep our American dream going. We want to hear about your dreams. We want to share your dreams with the world. Tell us your story—or the story of another dreamer who inspires you.